Move in ready ranch home in popular Bo-Mar Manor. Home features 3 bedrooms, 2 full baths and 2 car garage. Large kitchen with new appliances leads to the separate breakfast room overlooking the private wooded yard. Dining room is huge and can be used as another living space if needed. There is a large great room as well. 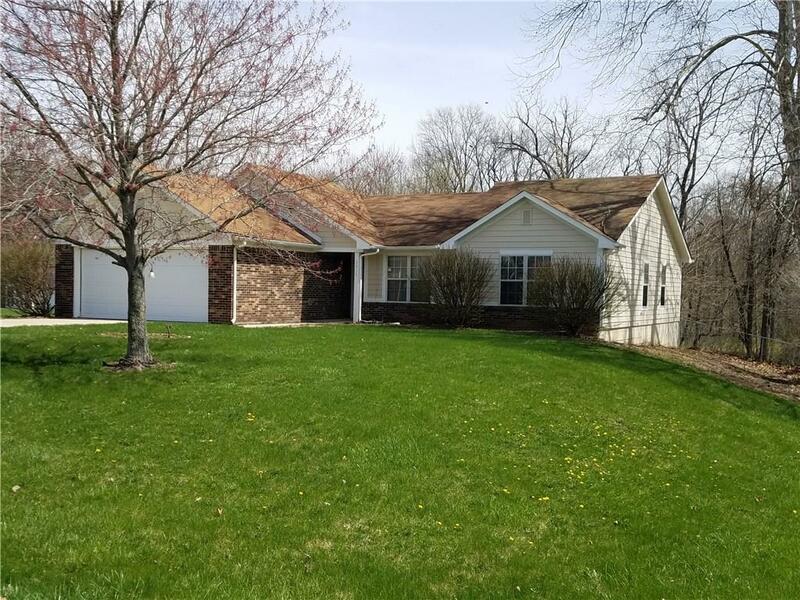 This home has fresh paint, new carpet and a new furnace. The .72 acre yard is fenced and there is a creek running through the back of the yard. Home is close to shopping, dining and easy access to I 70.